The Athens-Clarke County Leisure Services Department announces the opening of the expansion of the North Oconee River Greenway connecting Bailey Street and Carriage Lane off Barnett Shoals Road and North Oconee Access Road off College Station Road. This connects to a recently completed Greenway segment that now provides eight miles of uninterrupted Greenway and access to Lexington Road and the Firefly Trail. This beautiful new, rolling section of paved multi use trail is part of the North Oconee River Greenway It adds approximately .7 miles to the North Oconee River Greenway. It is ideal for biking to work, exercising, or a taking a stroll. This expansion was funded through SPLOST 2011. The public may access this area through the surrounding neighborhoods. Additionally, parking is available on weekdays after 4:00 p.m. and on most weekends at the University of Georgia Park and Ride lot off the North Oconee River Access Rd. For more parking information, please call UGA Parking Services at 706-542-7275. 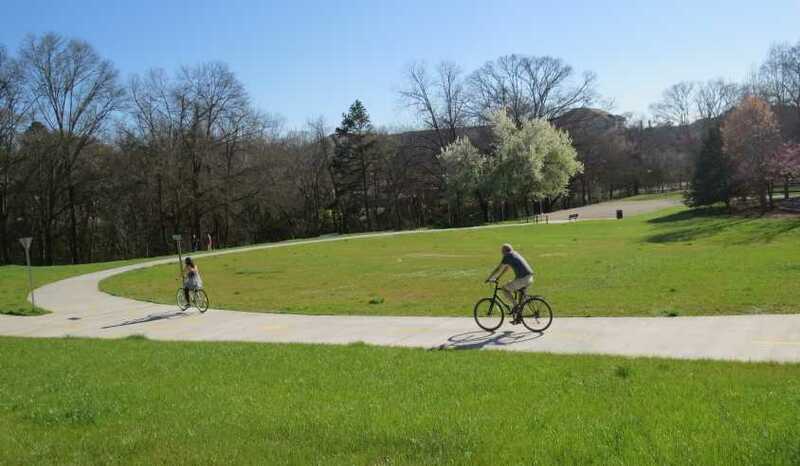 Currently, the North Oconee River Greenway System provides 7.25 miles of concrete multi-use path that is designated for non-motorized use including bicycles. For more information on the Greenway, including maps of the Greenway network, visit www.accgov.com/greenway or call 706-613-3620. 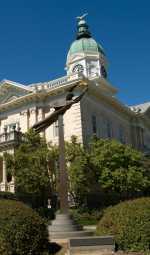 The Athens Convention & Visitors Bureau is pleased to provide this information of interest to our visitors. Please see contact information provided within the above press release.